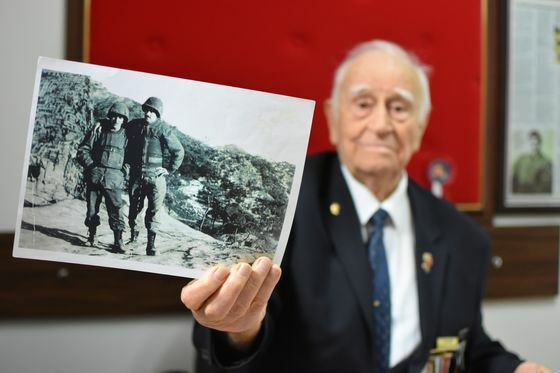 (Bloomberg) -- Turkish Master Sergeant Osman Yasar Eken was clear who his allies were when he fought alongside U.S. troops during the Korean War. Now he’s not so sure. 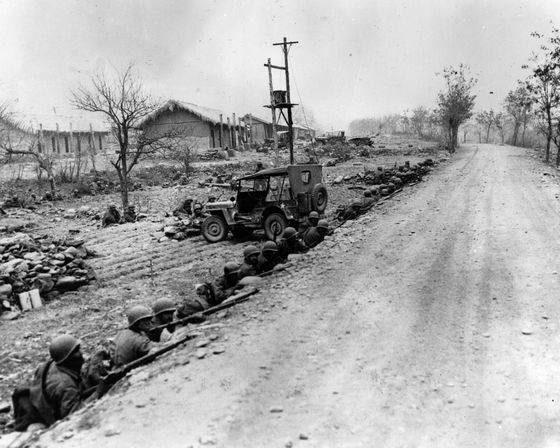 Sent to Korea as part of a United Nations force, Eken recalls standing his ground as Chinese troops charged the crescent-shaped ridge he was defending. After hours of hand-to-hand fighting, he stood in a ditch surrounded by bodies, his boots covered with blood. Eken earned a U.S. Army Silver Star for his role with a Turkish brigade in the third Battle of the Hook on May 28-29 in 1953, a defensive action that prevented the predominantly Chinese forces from marching on Seoul. 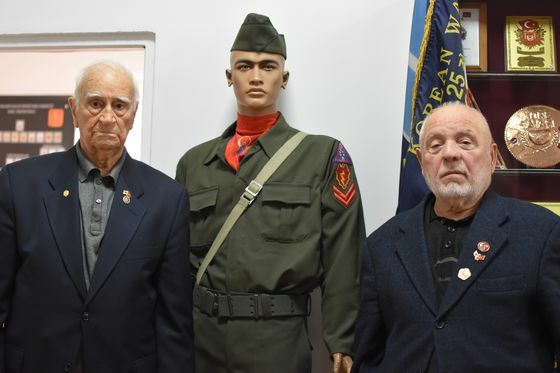 More than six decades later, as America’s focus shifts back to the Korean peninsula, the 89-year-old Turkish veteran no longer thinks the U.S. has his back. With its strategic location straddling Europe and Asia controlling access to the Black Sea, Turkey was a bulwark against the Soviet Union during the Cold War. Yet its path to membership of the North Atlantic Treaty Organization was secured some 5,000 miles away on the battlefields of Korea as a result of the bonds forged as Turkish, British and American soldiers fought side by side. Admitted to the trans-Atlantic military alliance in 1952, Turkey has the second-largest army in NATO after the U.S. But for Eken, surrounded by awards, newspaper clippings and a black-and-white picture showing him with a U.S. M1 carbine rifle, the days of being allies are past. “Turkey has been left alone and is trying to find its own way,” he said. As NATO marks its 70th anniversary, the mistrust is mutual. The U.S. and the Alliance are alarmed by Turkey’s decision under President Recep Tayyip Erdogan to buy a state-of-the-art S-400 missile-defense system from Russia, while quarrels between Turkey and President Donald Trump’s administration have driven relations close to the rocks. Trump’s concessions to Israel, support for Juan Guaido in Venezuela and backing for Kurdish fighters in the war in Syria are all opposed by Turkey. Trump aggravated Turkey’s economic woes by pressing for the release of an American pastor, triggering a currency crisis last year that contributed to Erdogan’s loss of Ankara and probably Istanbul in municipal elections Sunday. “There is no exaggerating the danger” posed by Turkey “drifting away from Europe and the U.S. and toward Russia and Iran,” James Stavridis, a former supreme allied commander of NATO, wrote in a Bloomberg View piece in October. Yet a showdown seems unavoidable. Washington is pressing Turkey to drop its plans to buy Russian S-400s, saying the purchase would damage the prospects of supplying Ankara with the next-generation F-35 jet which Turkey is helping to build. The Pentagon is delaying delivery of two of the fighter jets intended to train Turkish pilots as a result, according to U.S. defense officials. 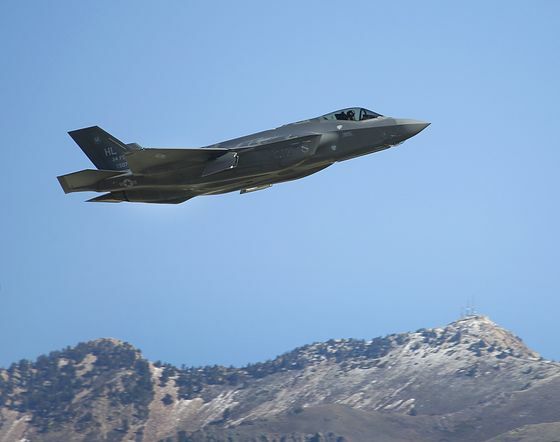 The S-400 system isn’t compatible with NATO and the U.S. has concerns it could be used to collect intelligence on the F-35’s stealth capabilities. Erdogan denies the country is turning away from Europe and says it remains a partner for NATO missions, including in Afghanistan. Turkey hosts an early-warning radar at Kurecik, a critical part of NATO’s ballistic-missile defense. 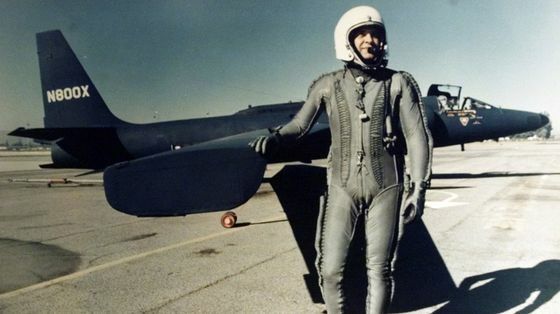 It also boasts the Incirlik Air Base, used for operations against Islamic State and, before that, the main operating location for the U-2 spy plane—until Francis Gary Powers’ aircraft was shot down by the Soviets in May 1960. Friction in Turkey-U.S. relations is nothing new. Sparks flew when Turkey refused to host U.S. troops for the invasion of Iraq in 2003. No U.S. companies bid for a major Turkish attack helicopter contract in 2006, after Turkey insisted on access to the aircraft’s software code. Eken traces the discord back further, to Cyprus in 1964, when President Lyndon Johnson forbade Turkey from using its U.S.-supplied weaponry to protect ethnic Turkish Cypriots. When Turkey finally invaded, in 1974, the U.S. imposed an arms embargo, and Libyan leader Muammar Qaddafi provided Turkey with spare parts to operate its U.S.-made jets. Alongside, however, Turkey has come to America’s aid in times of need, from Cuba to Korea. More than 56,000 Turkish soldiers served in Korea between 1950 and 1954, and hundreds of them never returned home. Turkey’s contribution to the third Battle of the Hook helped bolster the UN force’s position in the armistice signed in July 1953. But a peace treaty was never concluded, a failure that reverberates today along the North-South Korean border. Ali Riza Yurtnac was among the first Turkish units dispatched to Korea and was wounded on the third day of his deployment on the front line, taking a bullet to the buttock. Doctors decided to leave it in, and he joined the battle of Kumyangjang-Ni in January 1951, for which Turkish and U.S. units were commended by President Harry Truman in a distinguished unit citation. The bullet was only removed months later on his return to Turkey.